Tucson, Arizona – located at 3430 E Sunrise Drive. 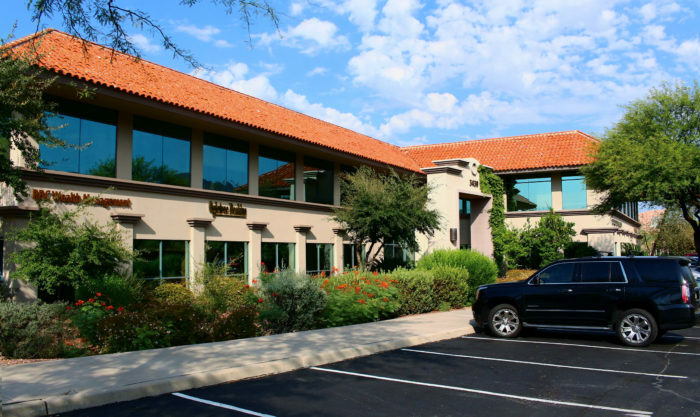 Consisting of approximately 42,515 square feet of office space, is under new management with DSW Commercial Real Estate, LLC as of August 1, 2018. DSW Commercial handles leasing services at Skyline Esplanade.